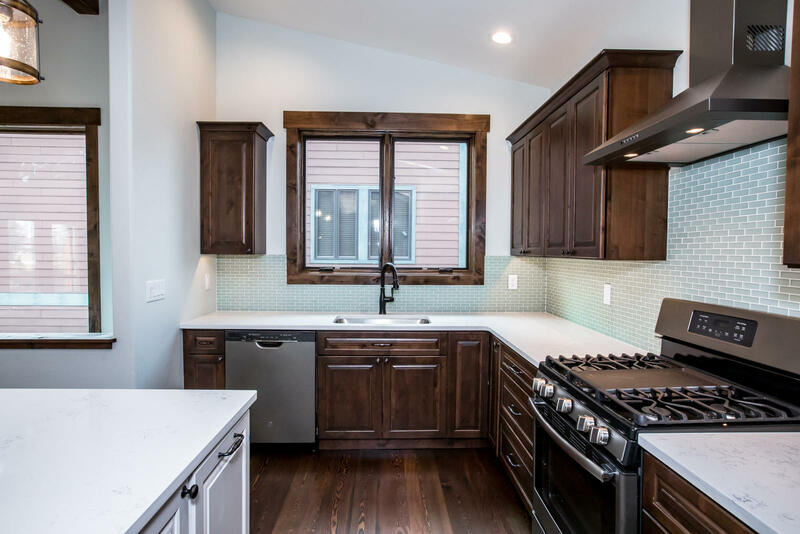 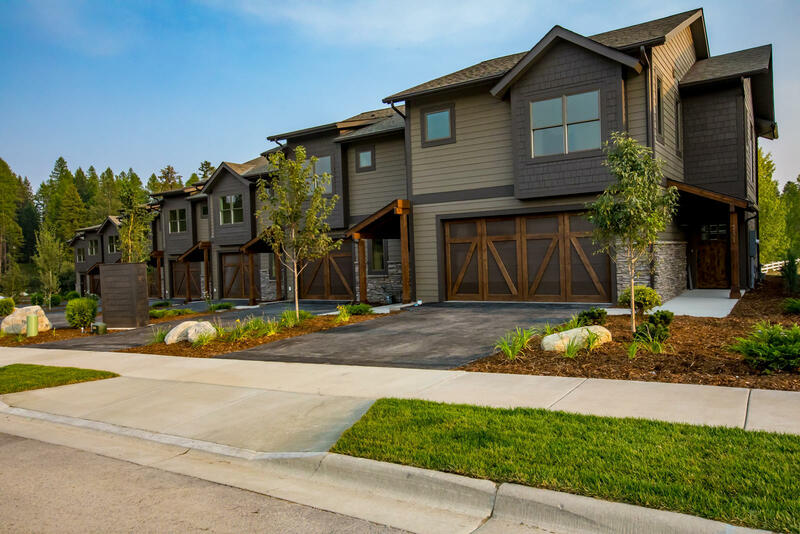 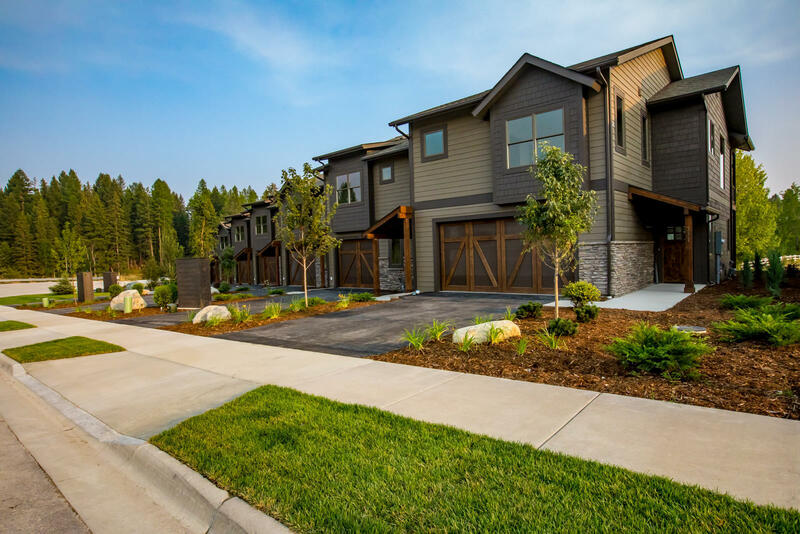 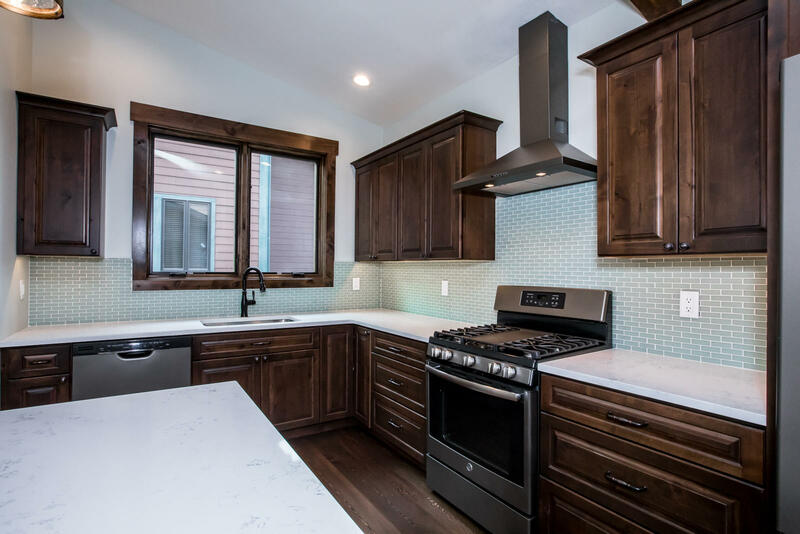 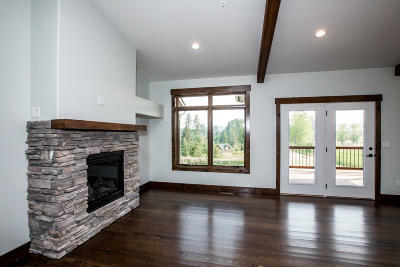 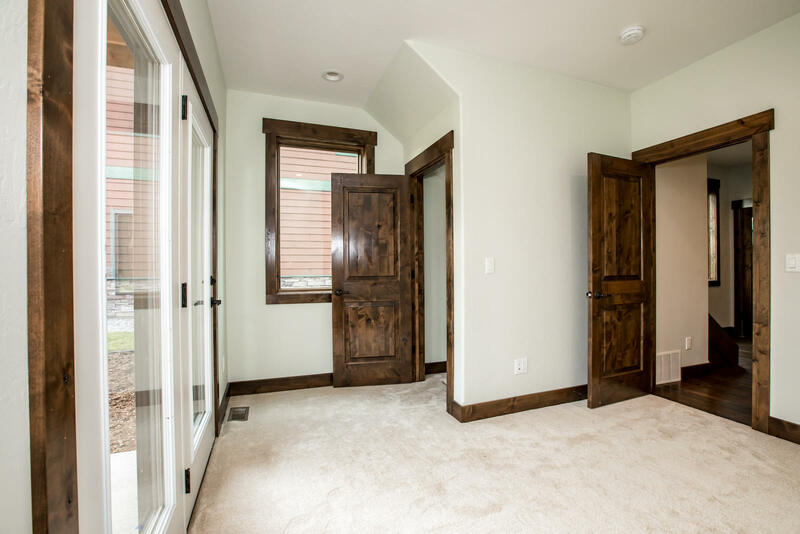 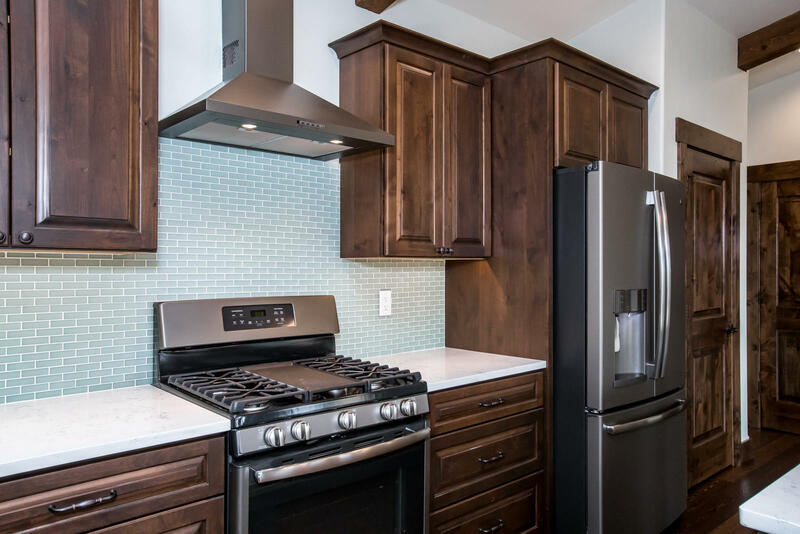 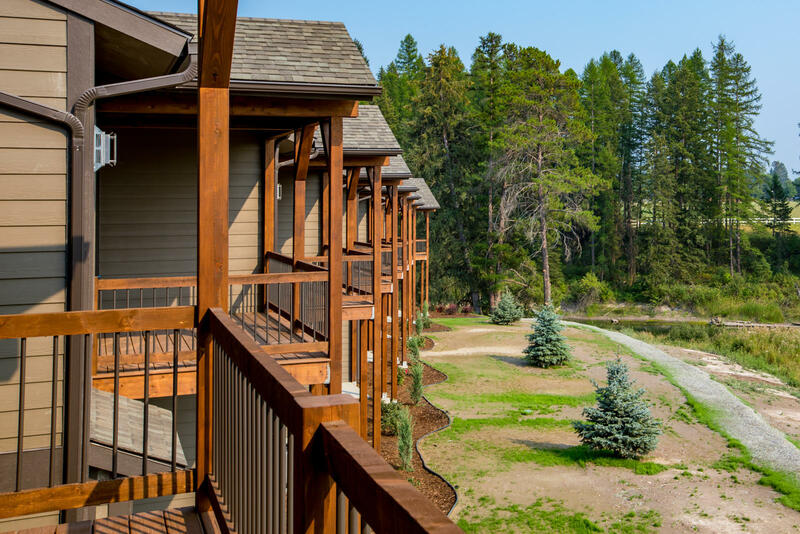 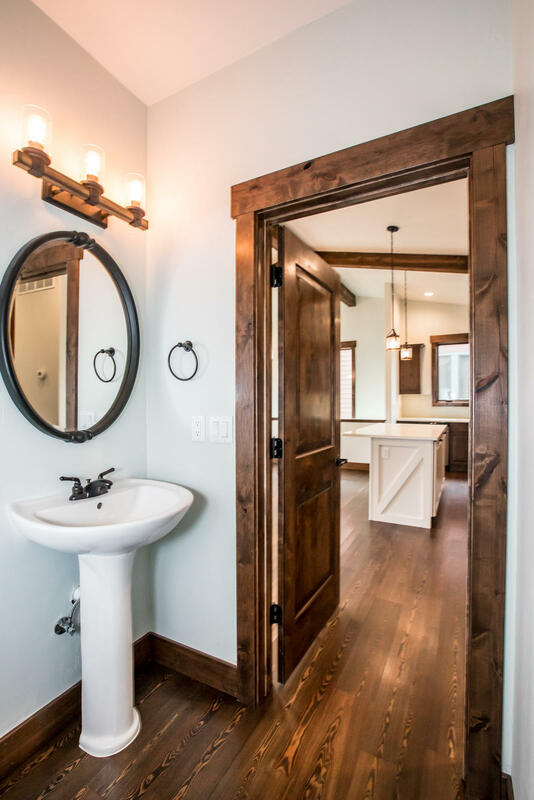 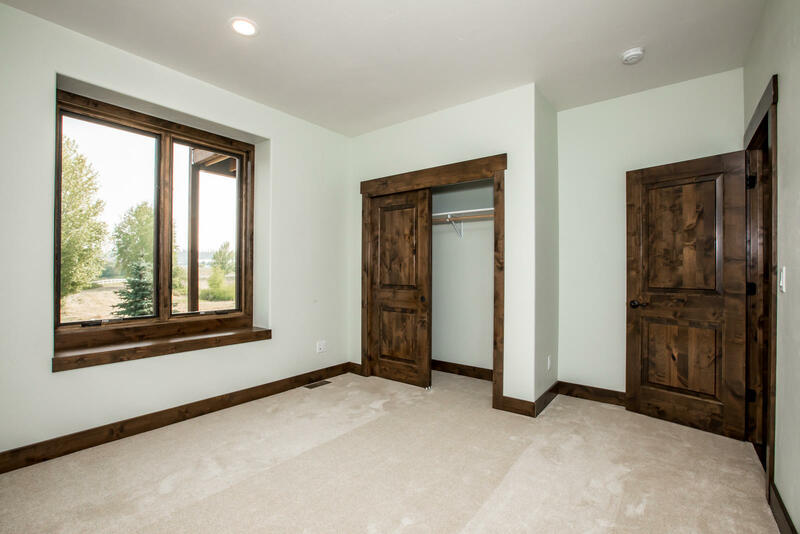 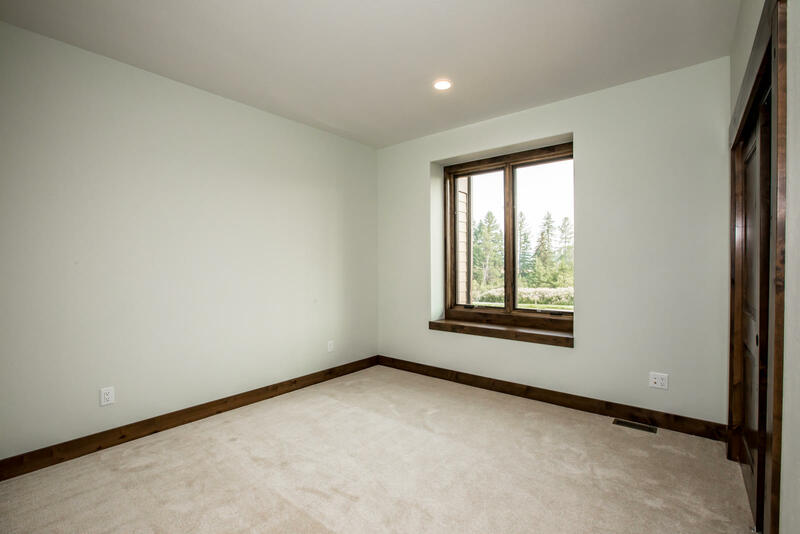 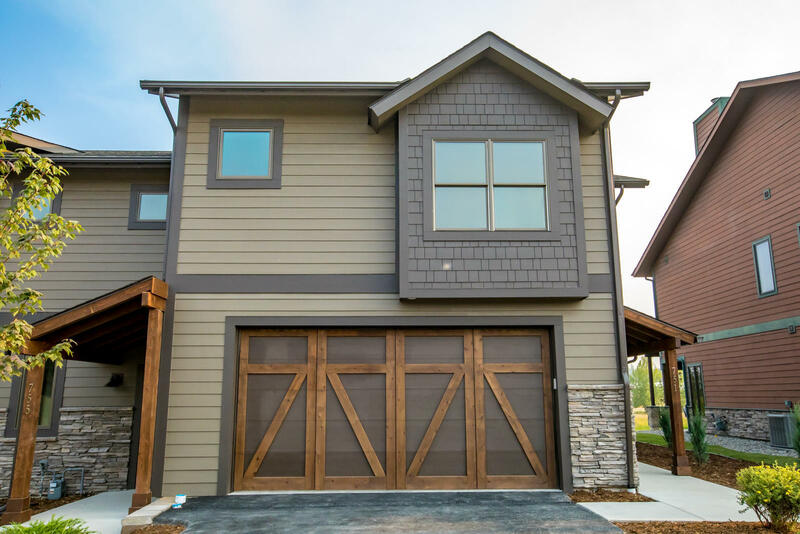 This new 3 bedroom 3 bath town home was mindfully designed with two large bedrooms and full bath on the main level and a second level with living area, master suite, and expansive deck overlooking the Whitefish River. 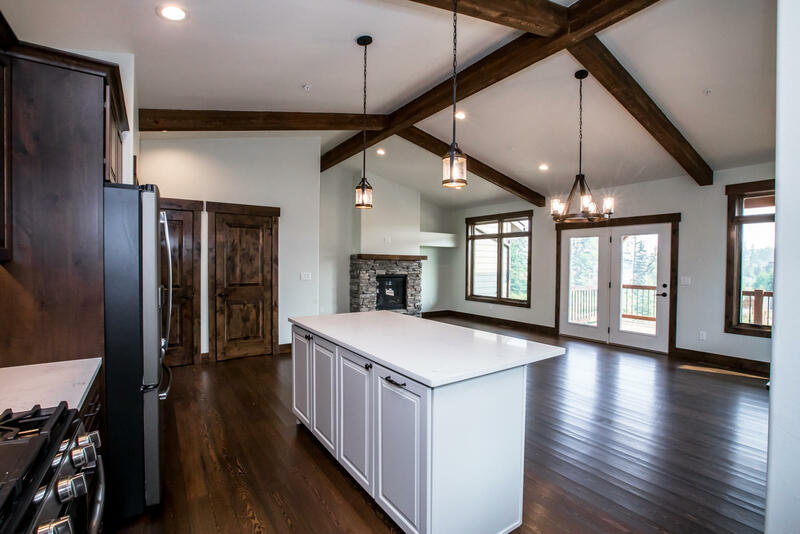 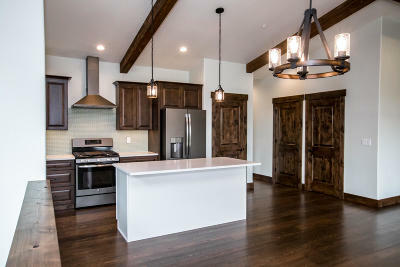 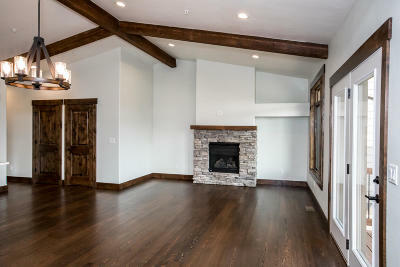 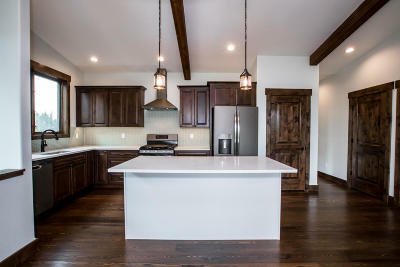 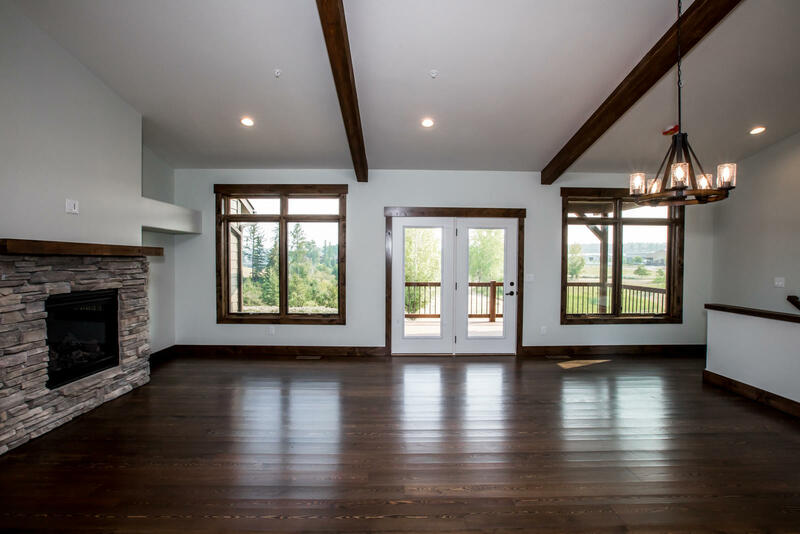 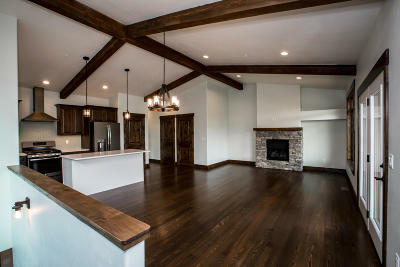 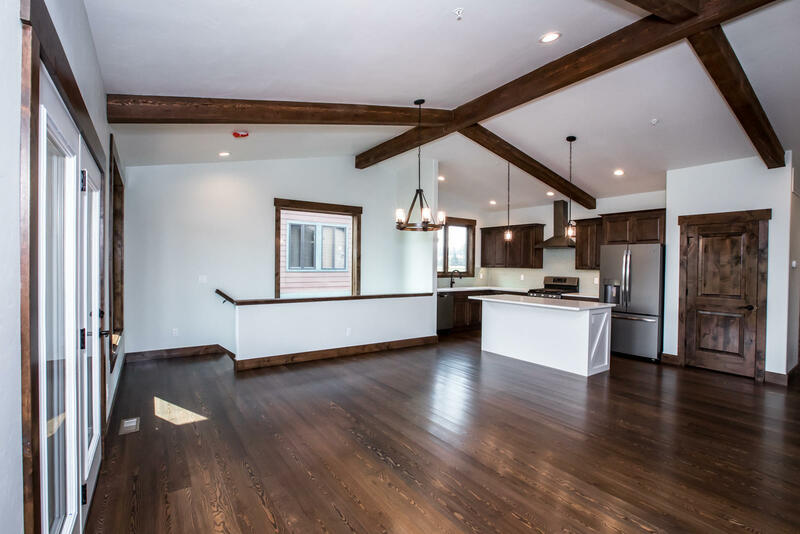 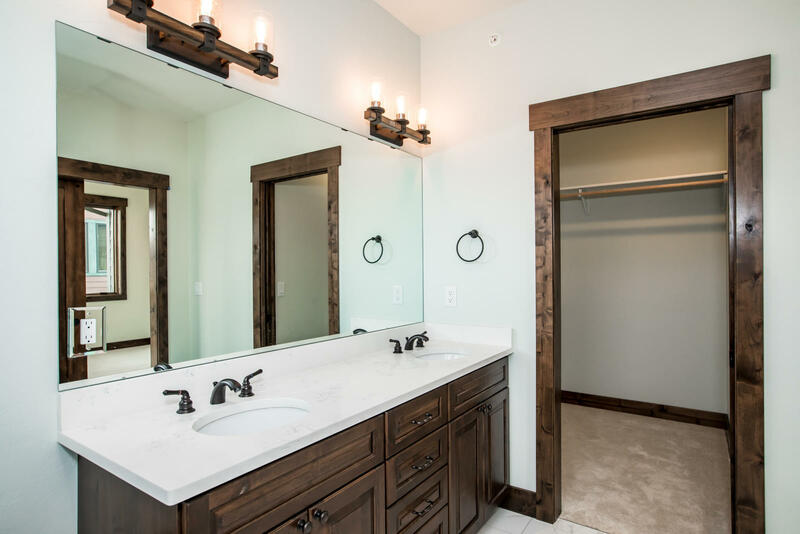 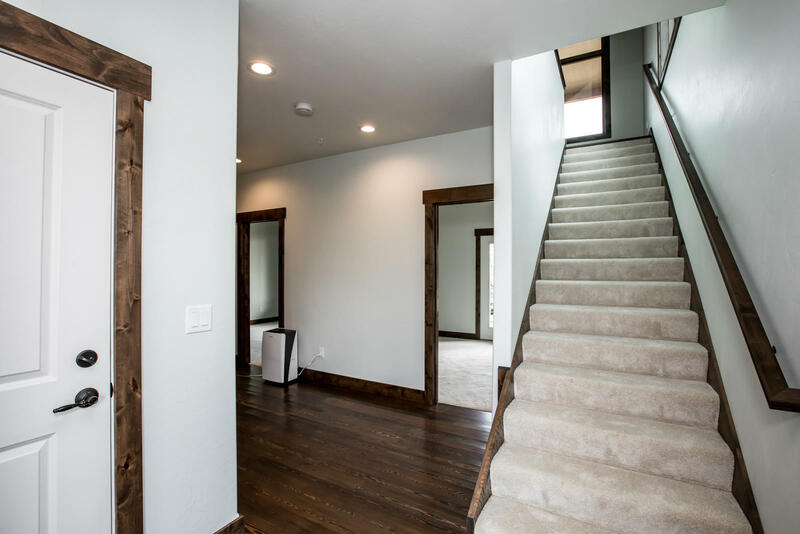 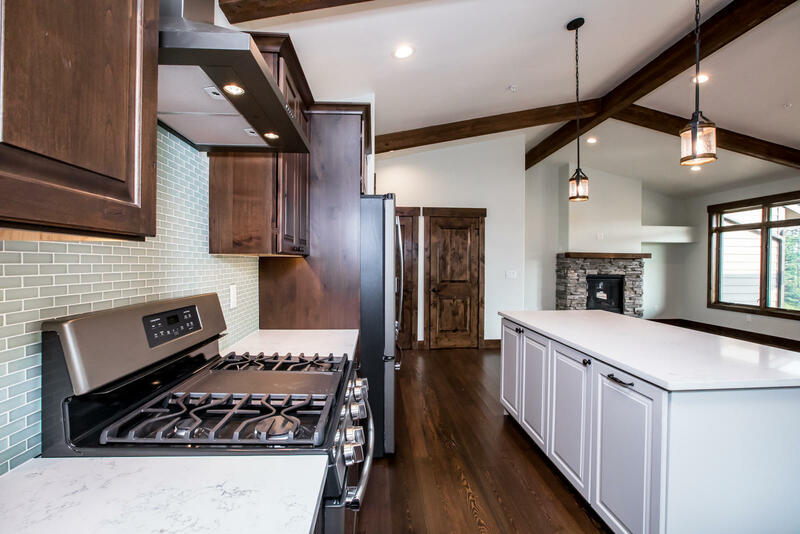 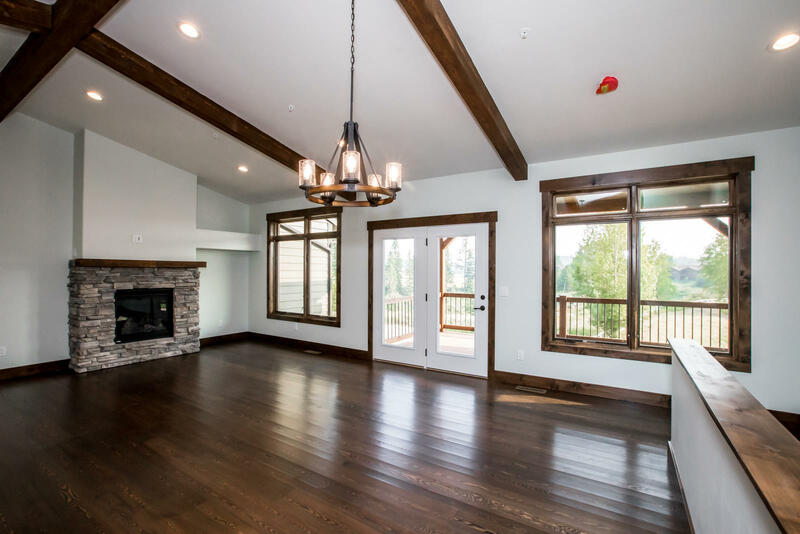 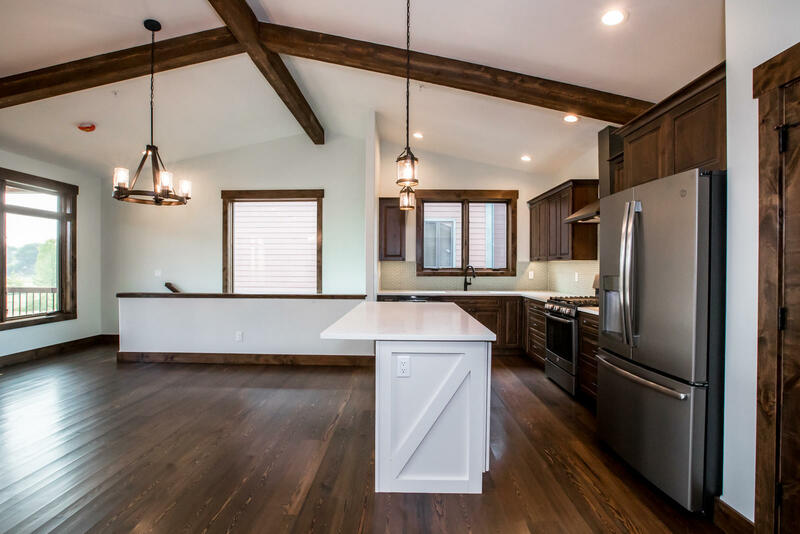 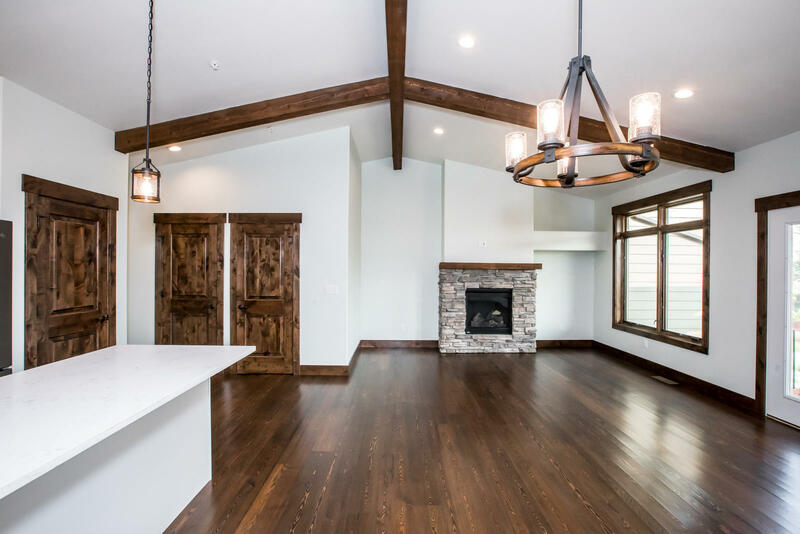 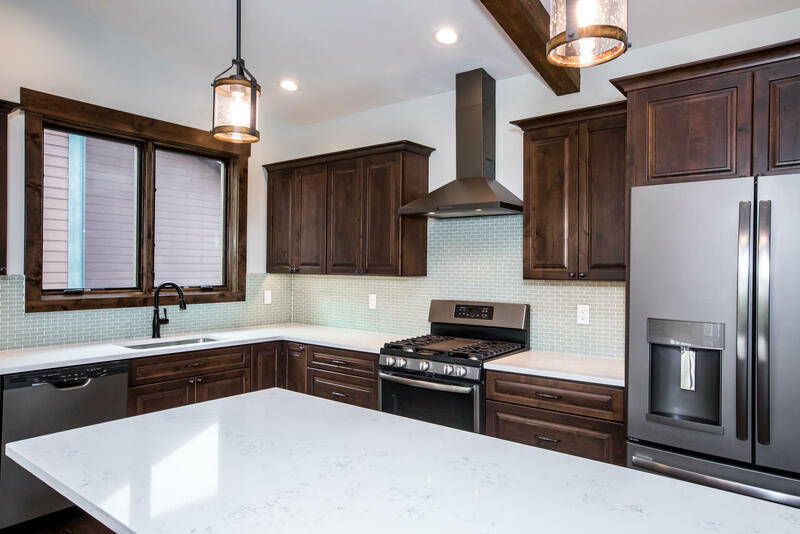 An open-concept floor plan features high ceilings with exposed beams and Montana fir hardwood floors, a gas fireplace, and custom light fixtures. The chefs kitchen emphasizes clean lines through quartz counter tops, high-end appliances, and unique tile backsplash. 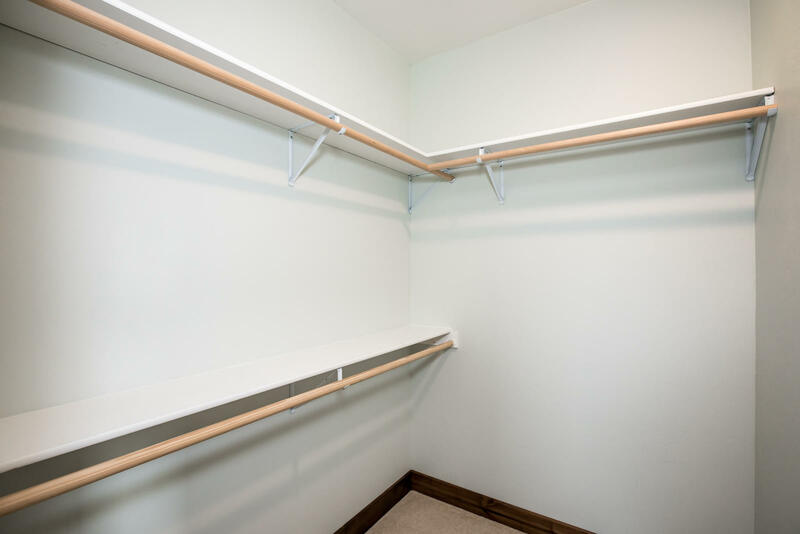 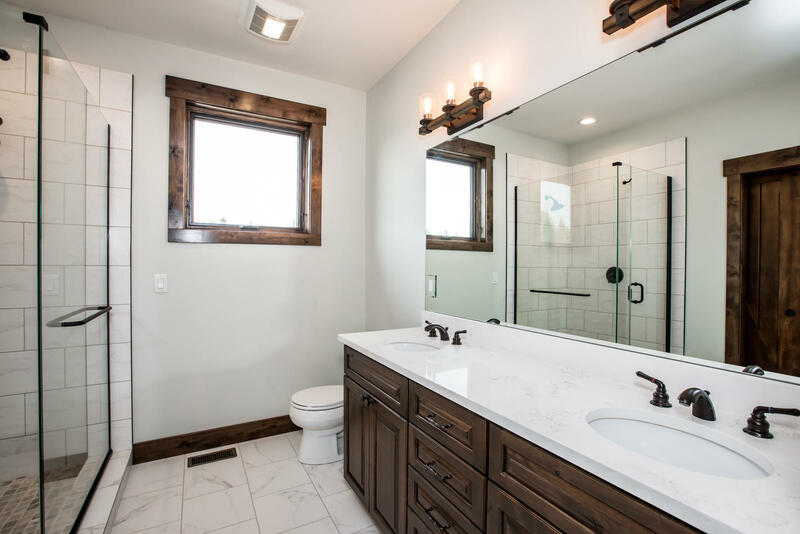 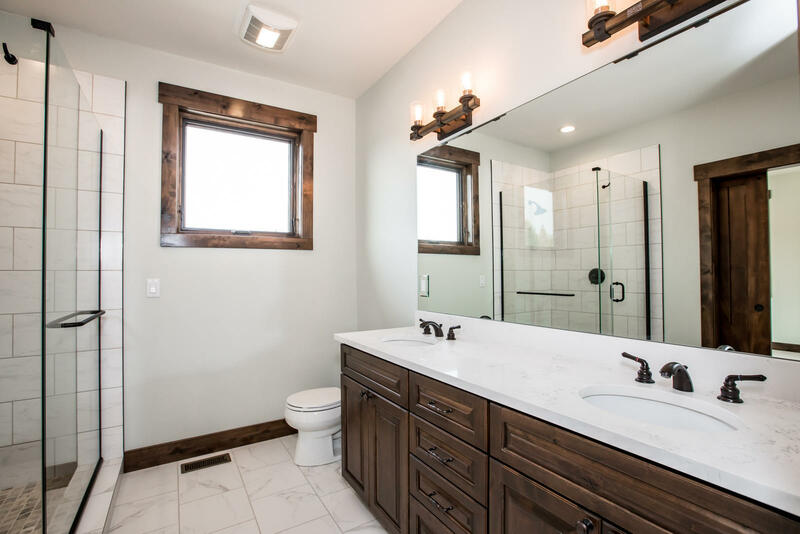 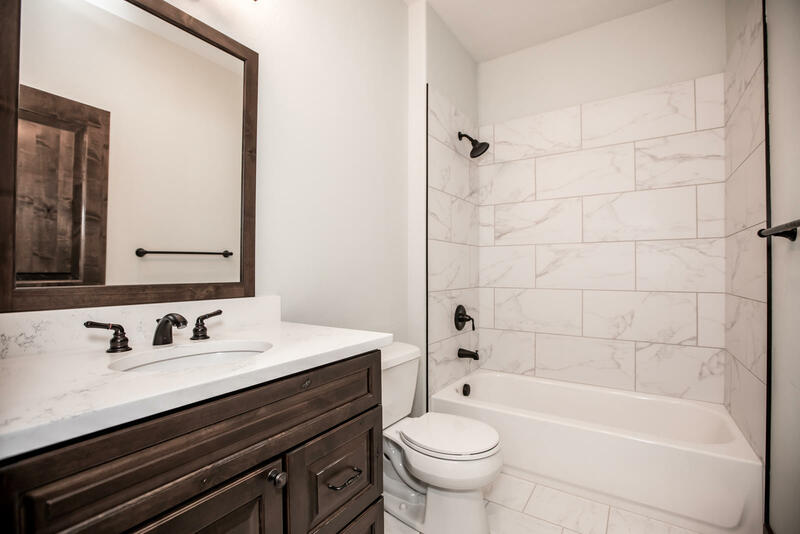 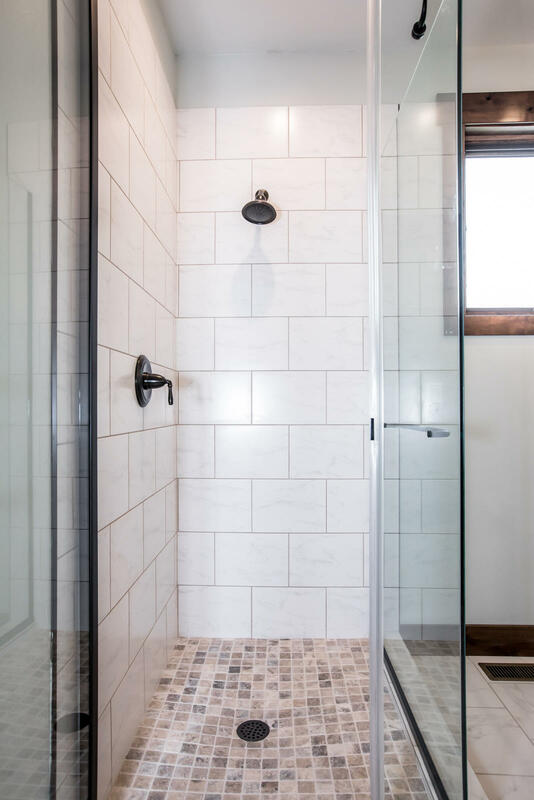 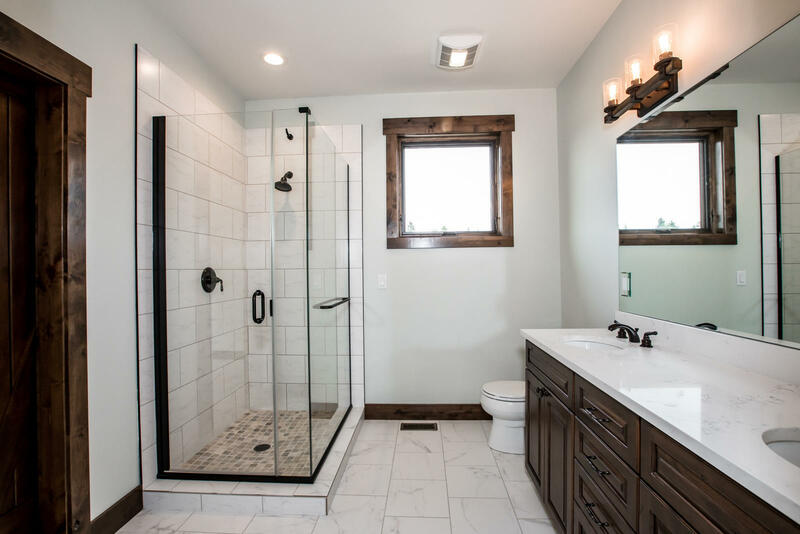 The master suite includes a walk in closet, luxurious hand tiled bathroom with glass enclosed shower, and high-end carpeting to maximize daily comfort. 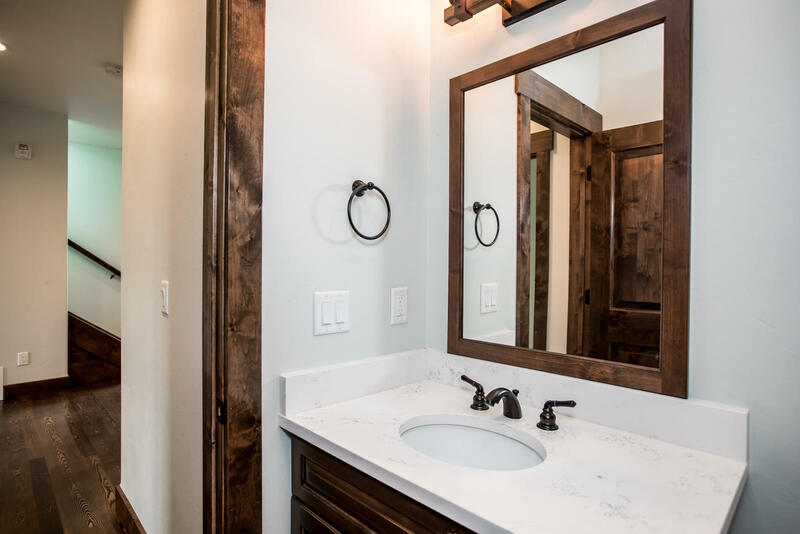 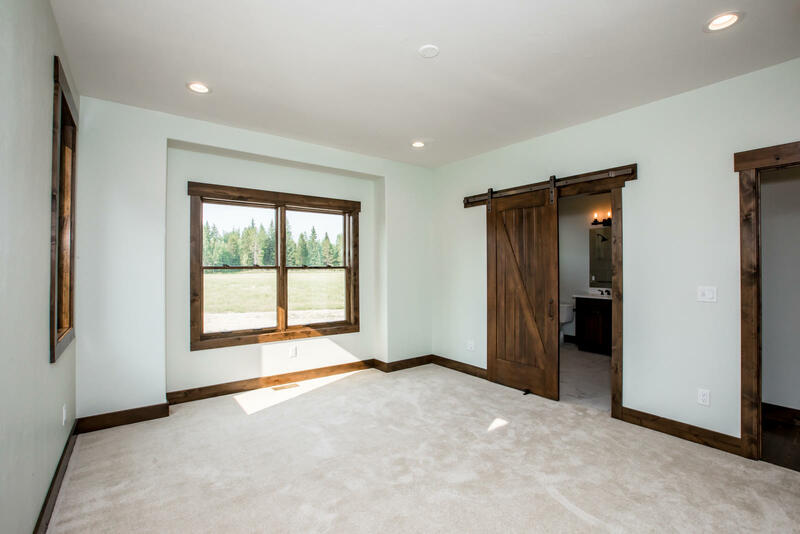 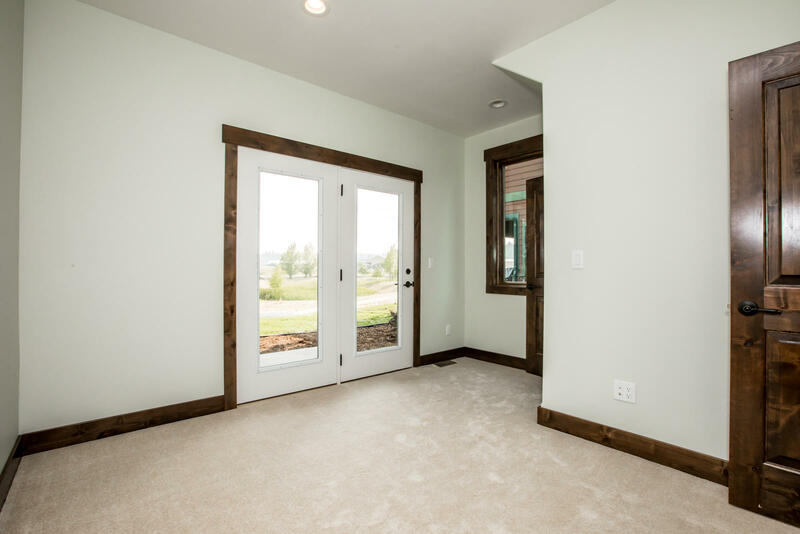 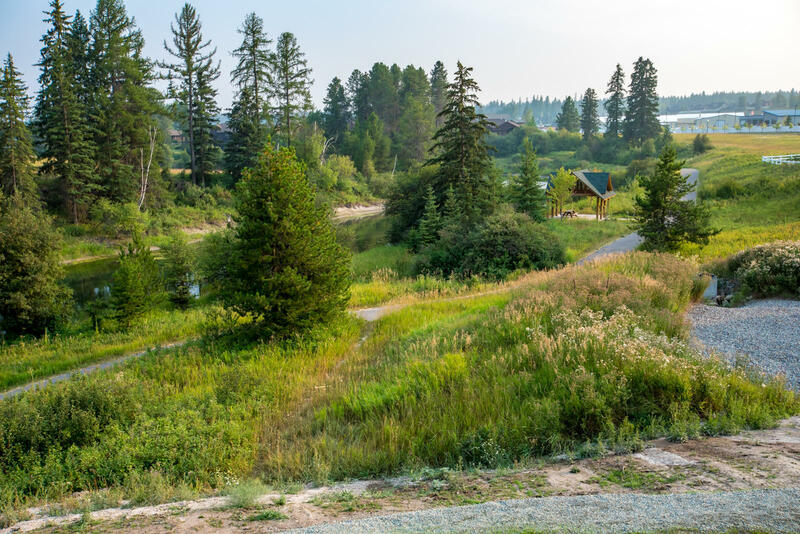 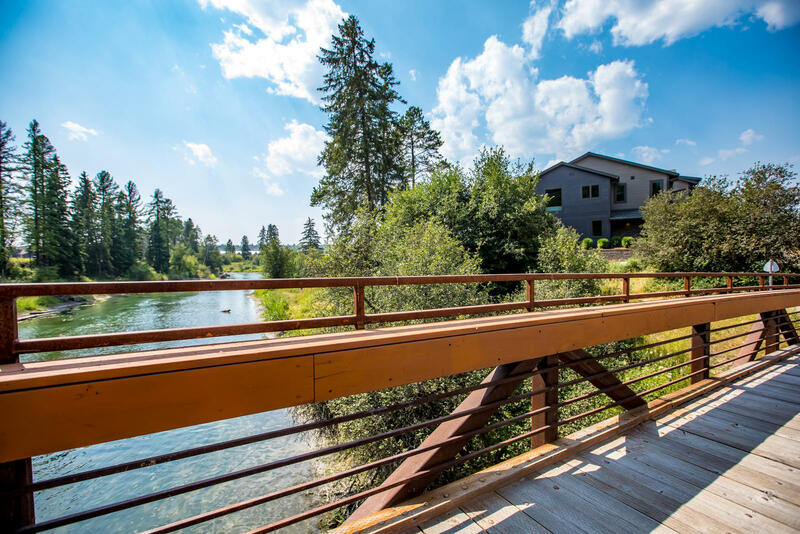 With a walking path and river bridge right outside your door, come experience country living while being just minutes from all Whitefish has to offer.